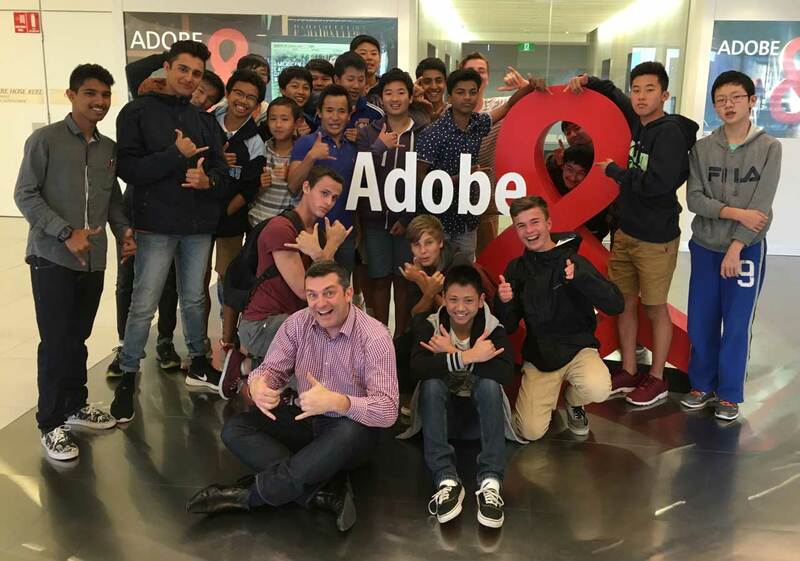 On Tuesday October 13, a group of talented Year 9 students from Sydney Boys High School visited the Adobe office in Darling Harbour for an Adobe Day focusing on video production. 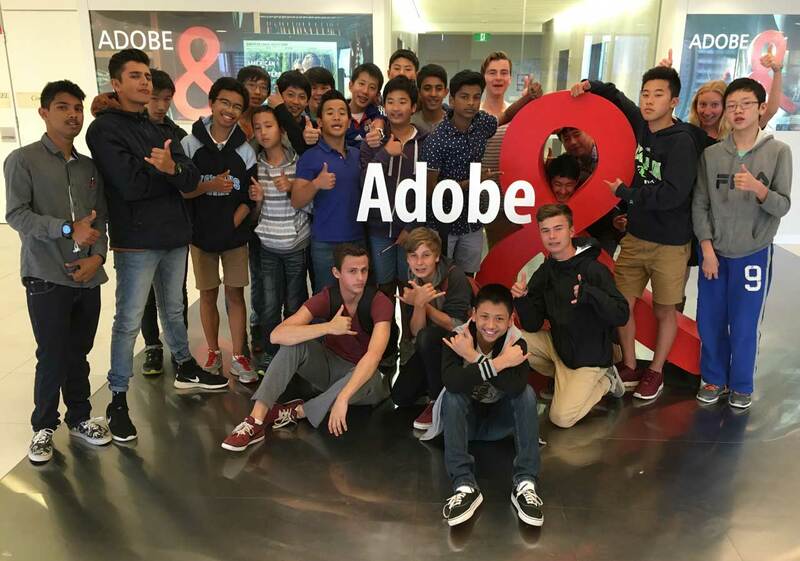 Before getting stuck into their video projects, the boys had a tour of the Adobe office. 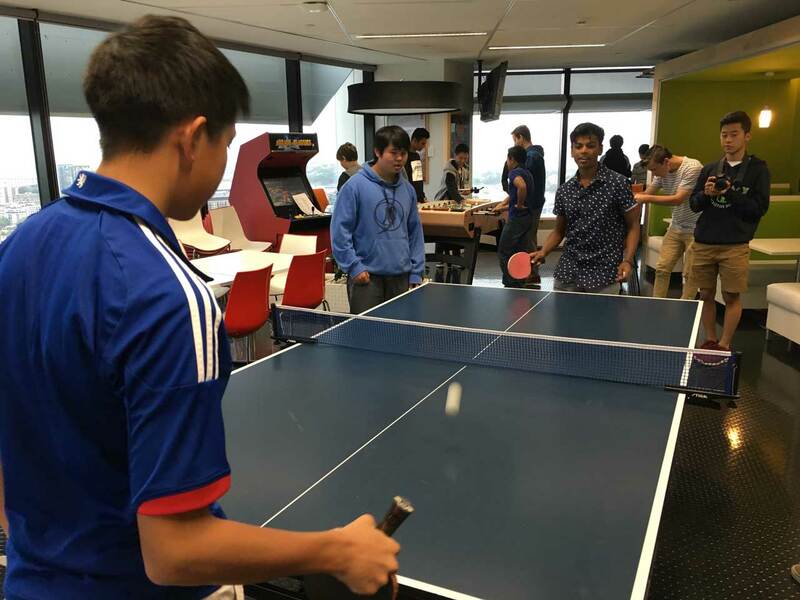 The boys enjoyed the facilities in the Adobe lunch room. 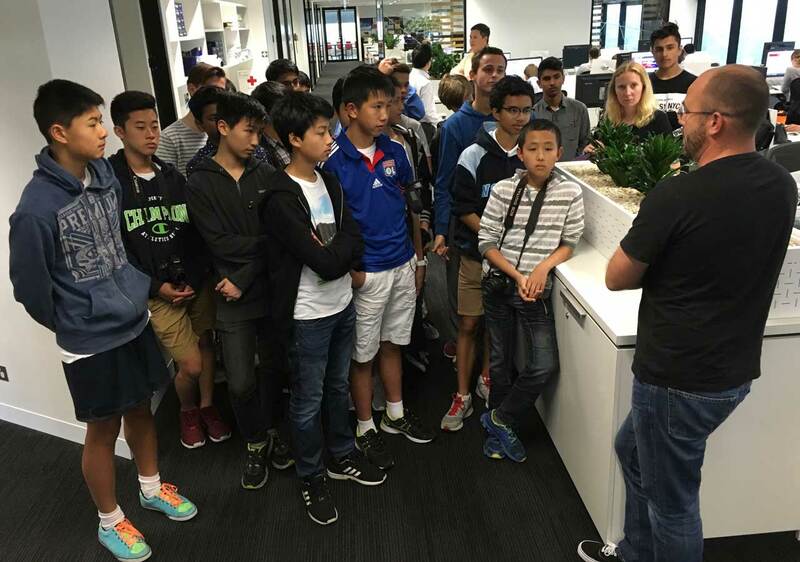 They met with Adobe Solution Consultant Jamie Ragen. 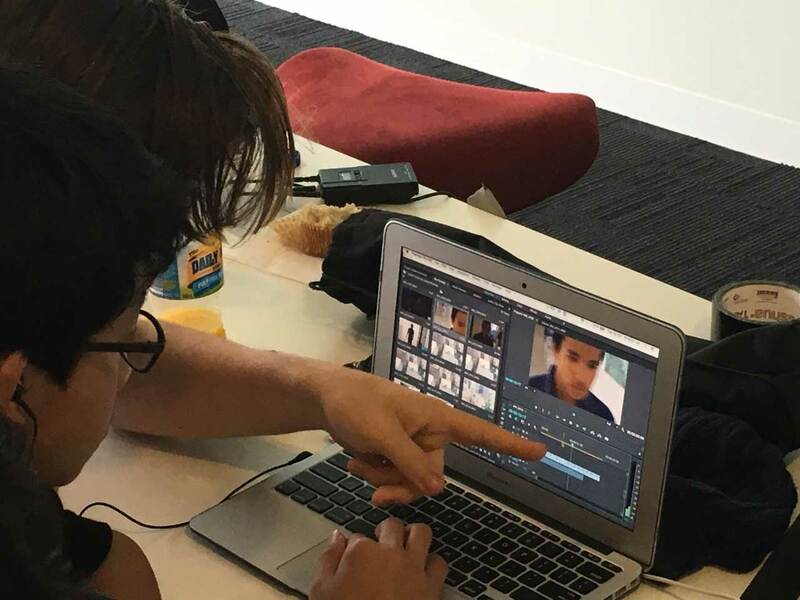 After the office tour, the boys were given a challenge to produce a 2 minute video or short film within the confines of the Adobe office that followed the seven second rule, where the visuals change at least every seven seconds to keep the interest of an audience. 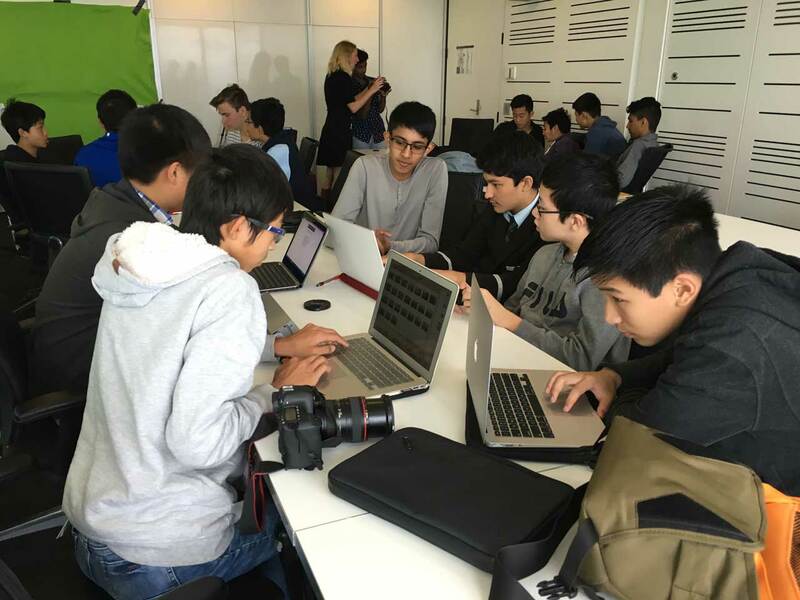 The Year 9 students working on their pre-production planning. 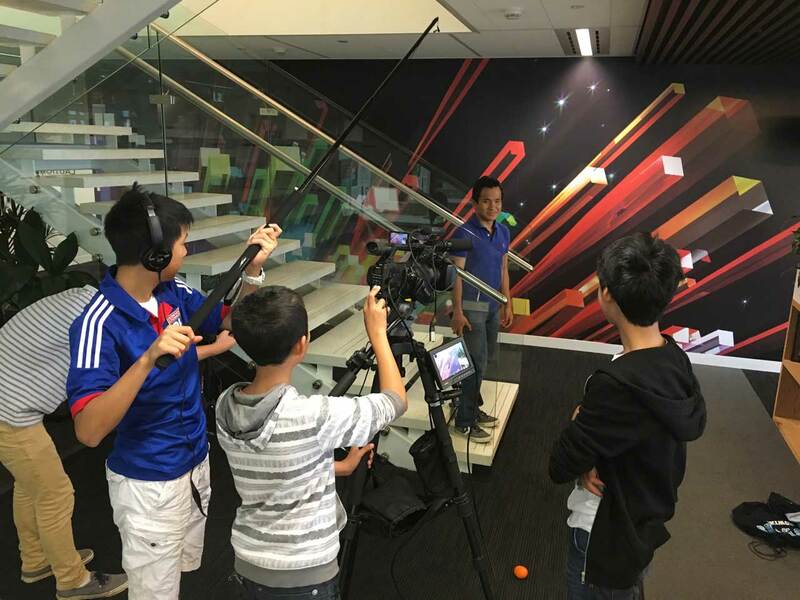 The boys worked well as a production crew to film their stories. 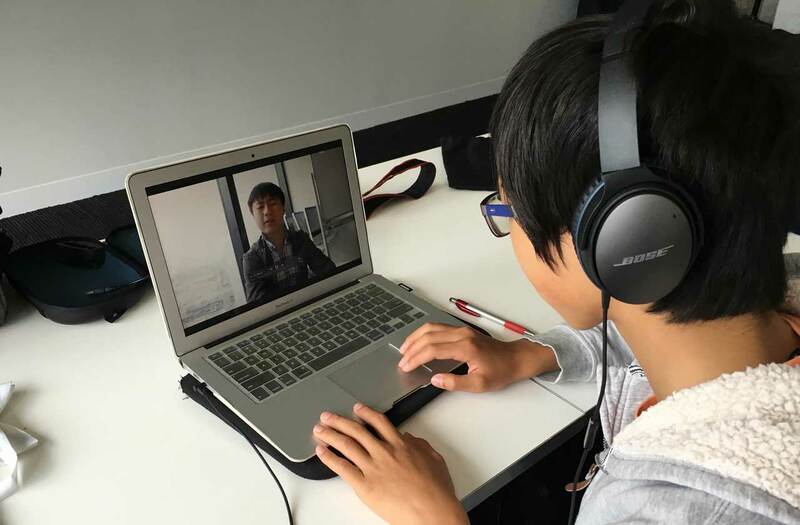 The students used Adobe Premier to edit their stories.